The Air Armament Center (AAC) was an Air Force Material Command (AFMC) center at Eglin Air Force Base, Florida, responsible for development, acquisition, testing, and deployment of all air-delivered weapons for the U.S. Air Force. Weapon systems maintained by the center included the Advanced Medium Range Air-to-Air Missile, High-speed anti-radiation missile, HARM Targeting System, Joint Air-to-Surface Standoff Missile, Joint Direct Attack Munition, Miniature Air-Launched Decoy, Sensor Fuzed Weapon, and the Small Diameter Bomb. The Air Armament Center was inactivated as an AFMC center on July 18, 2012 and its functions merged into the former 96th Air Base Wing at Eglin AFB. The new organization was renamed as the 96th Test Wing (96 TW) the same day as a subordinate command of the Air Force Test Center at Edwards Air Force Base, California. On 27 October 1942 the United States Army Air Forces established the Army Air Forces School of Applied Tactics at Orlando Army Air Base, Florida. The next year, it was redesignated as the Army Air Forces Tactical Center, on 16 October 1943. In the last days of the war, it was redesignated the Army Air Forces Center, and documentation of the period appears to indicate that the AAF Proving Ground Command at Eglin Field, Florida and the Army Air Forces Center at Orlando AAB were merged as Army Air Forces Center on 1 June 1945. It was again redesignated, and raised to major command status, on 8 March 1946 as the Army Air Forces Proving Ground Command, and was redesignated the Air Proving Ground Command (APGC) on 10 July 1946. The APGC was moved to the now renamed Eglin Air Force Base, Florida, on 1 July 1948. APGC conducted realistic testing of new weapons as an independent organization, reporting directly to the Chief of Staff of the Air Force and advocating a "fly-before-buy" approach to acquiring new systems. Such a shift, however, remained a challenge, for the Air Force continued the "buy-fly-fix" process that had grown from the demands of the Second World War and undervalued the importance of timely independent operational test and evaluation. APGC attempted to simulate combat conditions during its tests. It also grew in size as it acquired the systems it tested. By 1956, Air Force regulations outlined an eight-phase test and evaluation process that did not include the APGC until phase seven. By that point in the acquisition cycle, the Air Force had often already fielded units with new systems that APGC had not yet tested. Not surprisingly, operators often experienced serious problems with these new, untested systems. This led to a misperception about the value of operational test and evaluation (OT&E) and APGC. Had OT&E taken place before production decisions and fielding new systems, there likely would not have been any question about the added value of independent OT&E. 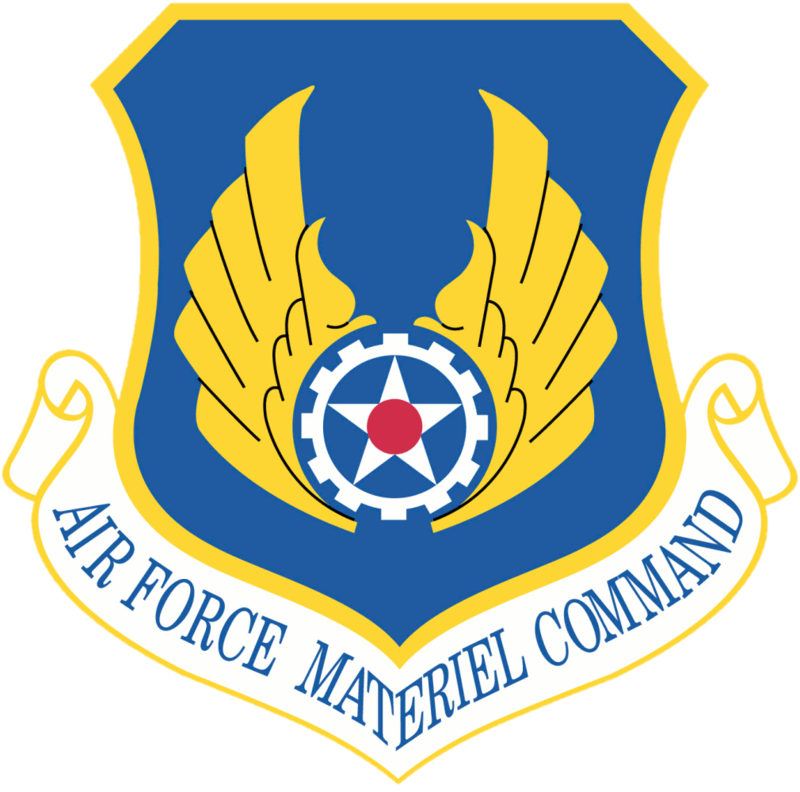 As a result of the doubts about the value of APGC and cuts to the defense budget, in 1957 the Air Force stripped APGC of its major command status, reduced its budget and authorized personnel, and redesignated the Command the Air Proving Ground Center, and assigned it to the Air Research and Development Command. This action meant the Air Force no longer had an independent organization that specialized in impartial operational test and evaluation. Decentralized operational testing at the major commands occurred from 1958 to 1973. Major command emphasis was often on quick deployment rather than thorough testing and impartial evaluations. Although the Air Force streamlined OT&E from eight to three phases during this period, OT&E still came at the end of the acquisition process. In addition, as systems became more complex, and the Air Force moved to acquire systems quickly, the "fly-before-buy" approach fell by the wayside. The consequences became clear when a Department of Defense study found that 21 of 22 major weapons systems used in the Vietnam War from 1965-1970 suffered severe operational deficiencies. These results strongly stated the case for independent OT&E in the Air Force. The AAC was a focal point for the acquisition of advanced weapons systems. The center carried out scientific research, system management, production, operational performance, business management, requirements definition, customer and engineering support, technology planning, materiel identification, and field support activities. ** Replaced another AAF Proving Ground Command that was discontinued and disbanded. To accomplish its mission the Air Armament Center commanded three wings through 2010. The 46th Test Wing conducted test and evaluation of all air-delivered weapons, navigation and guidance systems, Command and Control (C2) systems, and Air Force Special Operations Command systems. The 46th Test Wing was inactivated 18 July 2012. Effectively merged to become 96th Test Wing. The 96th Air Base Wing provided installation support for all Eglin Air Force Base tenant units. The 96th Air Base Wing was redesignated 18 July 2012. Effectively merged to become 96th Test Wing. The 308th Armament Systems Wing was responsible for the development, procurement, deployment, and sustainment of air-based weaponry including the Joint Direct Attack Munition (JDAM), Joint Air-to-Surface Standoff Missile (JASSM), Small Diameter Bomb (SDB), Sensor Fuzed Weapon (SFW), Wind Corrected Munitions Dispenser (WCMD), Advanced Medium Range Air-to-Air Missile (AMRAAM), Miniature Air-Launched Decoy (MALD). The 308th Armament Systems Wing was inactivated in 2010 and became the Armament Systems Directorate. ↑ "Air Proving Ground Command Lineage and Honors". U.S. Air Force Lineage and Honors (AFHRA). http://www.afhra.af.mil/factsheets/factsheet.asp?id=10957. Retrieved 17 August 2012.